Why is Microflotation a better Approach? Flotation processes have been known since the Middle Ages. Already in 1640 was the first time about the “float” the floating-gold, ore and coal particles reported in wooden tubs. They injected the flotation air simply with bellows. Technically, such a method has not changed since a lot with most service providers. The principle of flotation (Dissolved Air Flotation = DAF), developed in the 1950’ies consists of hydrophobic particles attached to gas bubbles being transported to the surface by the ascending bubbles, where they can be removed as flotation foam or sludge using suitable bearings and lots of flocculation chemistry. 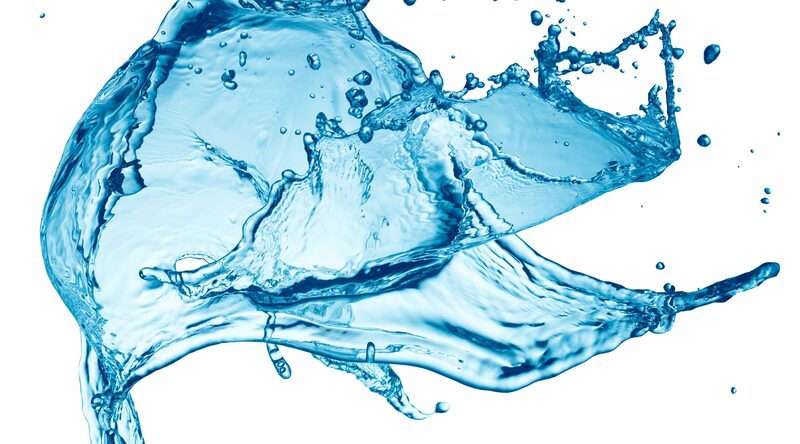 Moreover, there are many application areas in which Microflotation is superior or represents a convincing addition to membrane, microfiltration or filtration procedures, meaning that problems such as fouling and scaling processes cannot occur with microflotation. What’s truly amazing is what you can do with micro-bubbles. The secret of ultimate flotation technique is the generation of homogenous microbubbles and laminar flow conditions. 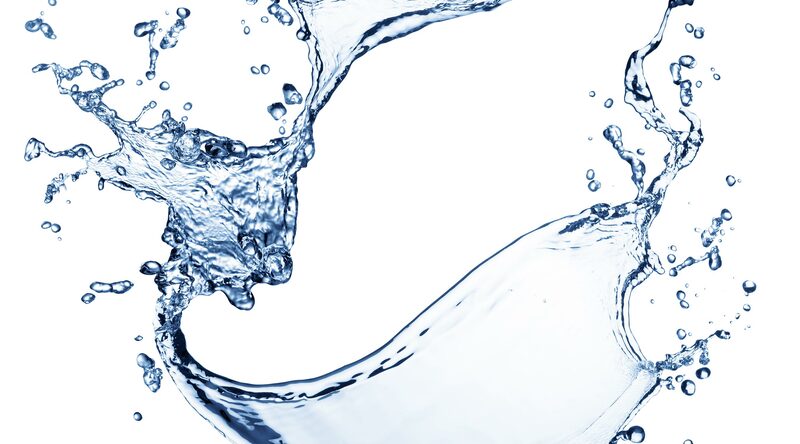 With the development of the revolutionary and internationally patented AQUATECTOR® Microfloat® microflotation, we offer an unrivalled fine-bubble physical separation process. Dense, homogeneous micro-bubbles generate extremely high interphases and enable in most cases separation of almost 100 % of settleable and filterable matter. At the same time, AQUATECTOR® Microfloat® systems attain extremely high dry matter contents in the separated flotation sludge. At an operational pressure of less than 3 bar, the AQUATECTOR® pressure saturation process continuously generates micro-bubbles with a diameter of 30 – 50 μm. They form a fog-like filter cushion and finely microfloat suspended and solid matter. 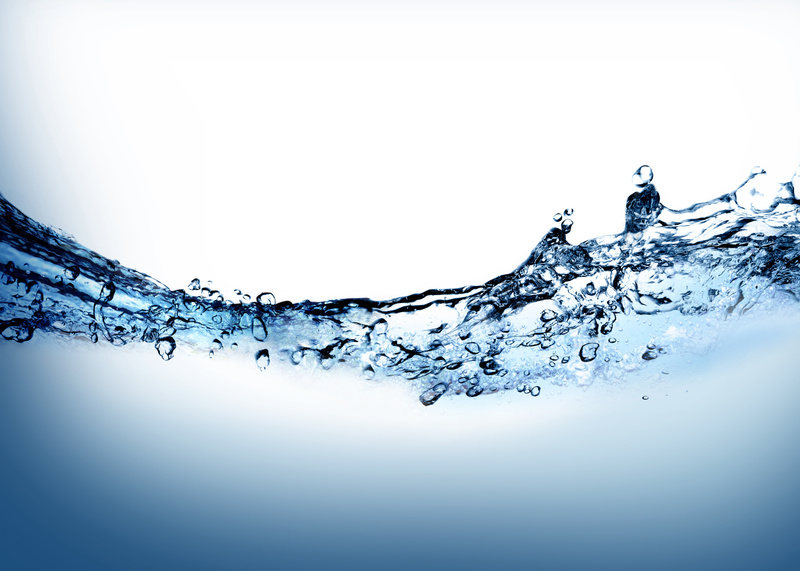 Energy consumption of a typical AQUATECTOR® Microfloat® unit is starting from 7,5Wh/m3. And we can’t wait to see which problem we can solve for you. DAF vs. Microflotation. Size matters. You see a collision of two air bubbles with a diameter of 100µm – a representative diameter of a standard DAF. The air bubble on the right has solid adherence. During the collision a significant amount of the arduous gathered solids scale of! All the outlay, energy and work to saturate the air in water and to release it finally – Wasted! Because the bubbles aren’t stable enough due to the greater diameter. All the outlay, energy and work to saturate air in water and to release it finally – Wasted! Because the bubbles aren’t stable enough due to the greater diameter. 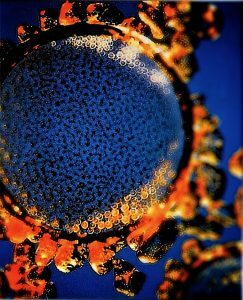 This is a collision of two air bubbles with a diameter of 50µm – representative diameter of an enviplan® Microfloat® Microflotation. Again, the air bubble on the right has solid adherence. Do you see any solids scale of? Now you know about the difference between DAF & AQUATECTOR® Microfloat® Microflotation! enviplan® has redefined flotation technology. Again. The complexity of many production processes, however, requires sometimes need-based and cost effective dosage of flocculants for the targeted removal of certain wastewater constituents. Now we again have invented something new, the enviplan® Autopilot®. 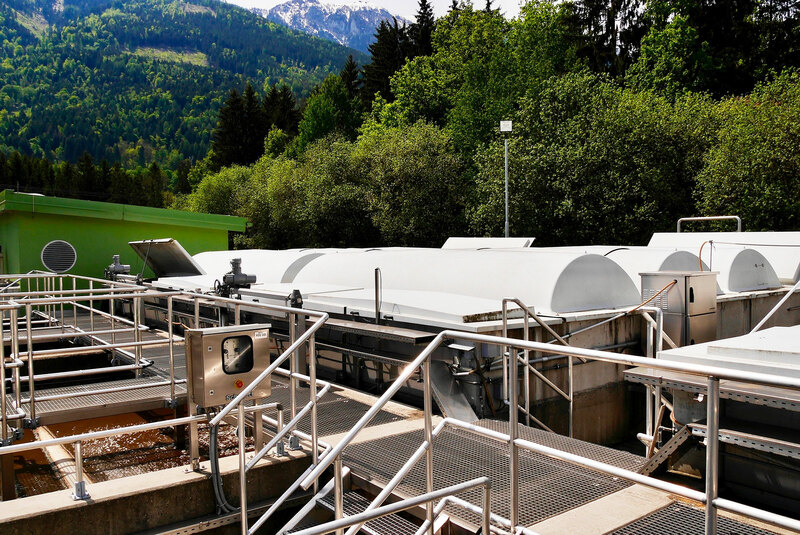 enviplan® Autopilot® provides ultimate control and adaptive dosing of flocculation chemicals, and operation of a microflotation plant depending on fluctuating pollution of the wastewater. 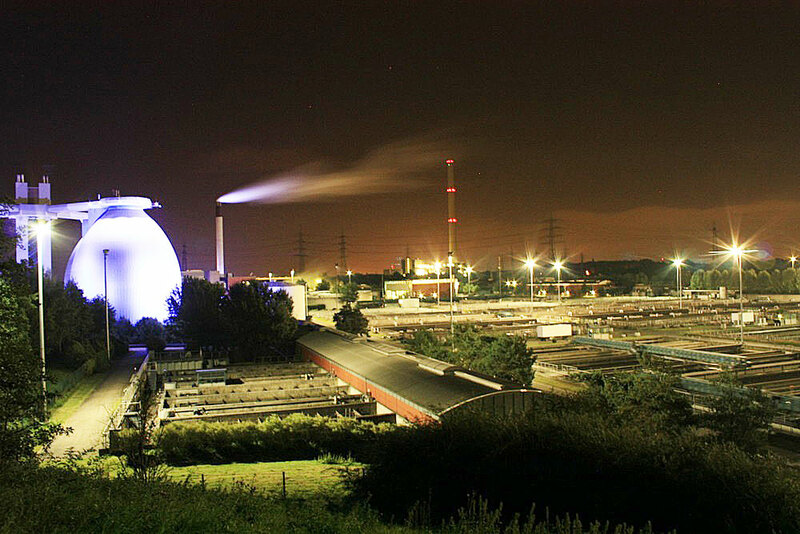 It supervises your entire wastewater process by a visual control App. This offers visual and parametrized control and documentation of your entire process. enviplan® Autopilot® allows optimum control, saves money and energy and ensures adherence to your regulation limits. How does it work? Sensors detect relevant wastewater matrix parameters in your wastewater, such as pH, electrical conductivity, TSS, turbidity, etc. An optical control unit with image memory units control all relevant plant components and allows complete documentation. The data are measured independently for the inlet and outlet of the microflotation. A central controller determines the chemical demand and offers adaptive dosing of flocculants depending on the inlet conditions. Sounds expensive? No, it isn‘t! 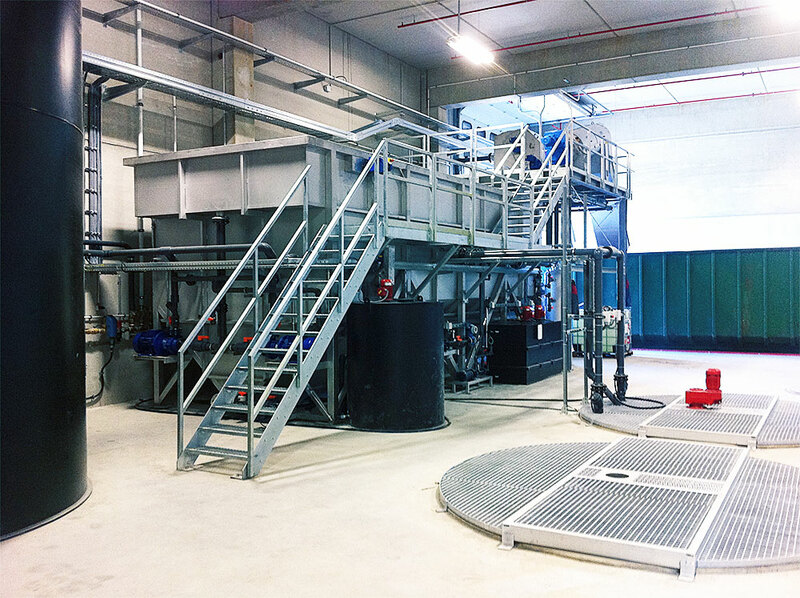 Please check: We are pleased to offer you a concept to equip your wastewater plant with enviplan® Autopilot®.